To foster Ham camaraderie, field operation, emergency operating preparedness, and just plain on the air, outdoor fun in the midst of winter for American, Canadian and DX Amateurs. Don’t let those winter doldrums keep you locked up in the house… get out and play some radio!! Winter Field Day runs for 24 hours during the last full weekend in January each year from 1900 UTC (2pm EST) Saturday to 1900 UTC (2pm EST) Sunday. For 2019, the dates are January 26th and 27th. Station set-up may commence no earlier than 1900 UTC (2pm EST) on Friday, January 25th. Station setup may consume no more than 12 hours total. How & when you schedule/spend those 12 hours is up to you. 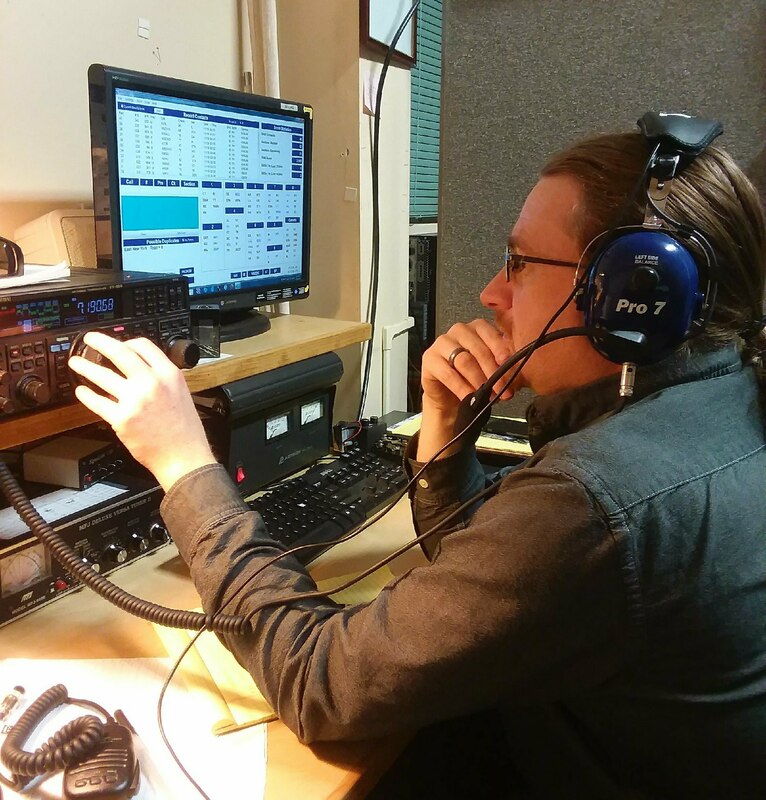 All Amateur bands, HF, VHF, & UHF except 12, 17, 30 and 60 meters.